Steve Ward has been fascinated by the unexplained for over half a century. There were two events that had a major influence on Steve and set a course for his future path. Growing up in Michigan, the March 1966 UFO flap occurred virtually in his backyard. However, the best was yet to come. The following November, a winged humanoid chased two couples down a lonely country road near Point Pleasant, West Virginia, and the legend of the Mothman was born. In a way, Steve would be chasing the Mothman the rest of his life. Influenced by John Keel and Jacques Vallee, his views on UFOs became unconventional and moved more toward a paranormal explanation. In 1977, he made his first visit to Point Pleasant, after having read “The Mothman Prophecies” by John Keel. Since 2006 he has been involved in the Mothman Festival, both behind the scenes and as a tour guide in the TNT area where the Mothman was first seen. He has spoken at the Mothman Festival for the last two years. Steve’s main area of research is, what some call “high strangeness” or “window areas” (as Keel dubbed them) where disparate types of paranormal phenomena all seem to occur in the same location, and that studying these paranormally active locations may be the key to understanding what the source behind the manifestations may be. 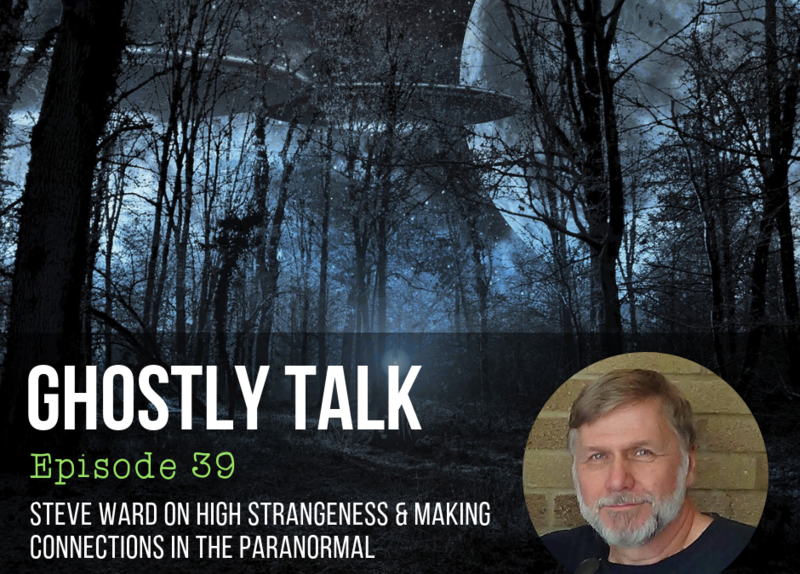 He is involved with the Roads Beyond the Known web series and is a correspondent on Mack Maloney’s Military X- Files Radio Show.